Many people assume it’s either impossible or too expensive get home internet service without a cable TV bundle. While that was true at one time, that isn’t the case anymore. Charter has realized that many consumers want an internet only plan so they can stream all of their TV online. To that end, Charter is offering affordable Spectrum internet-only plans to potential customers all over the country. Charter has branded it’s high-speed internet offerings as Spectrum high-speed internet. The plans vary from state to state. However, you can usually get up to 100 Mbps for under $50 per month You can see what’s available in your area by calling 855-846-2526 or visiting this promo page. In order to cut the cord you need around 6-8 Mbps to stream in HD, so 25 Mbps should be plenty. While there is a monthly download cap of 1 TB, that should be plenty for most more cutters. 100 Mbps will allow you to stream about 10 hours of HD video a day and still be under the cap. Currently, you can check if Spectrum internet is available in your area and get special pricing through this promo page. The prices typically run less than $1 per Mbps, so it’s perfect for those looking to cut the cord and need an internet service provider. 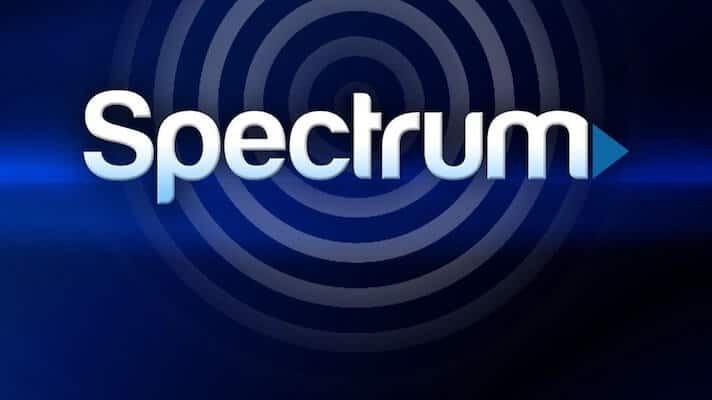 Spectrum Internet from Charter offers coverage in Alabama, Arizona, California, Colorado, Connecticut, Florida, Georgia, Hawaii, Idaho, Illinois, Indiana, Kansas, Kentucky, Louisiana, Maine, Massachusetts, Michigan, Minnesota, Missouri, Montana, Nebraska, Nevada, New Hampshire, New Jersey, New York, New Mexico, North Carolina, Ohio, Oregon, Pennsylvania, Rhode Island, South Carolina, South Dakota, Tennessee, Texas, Utah, Vermont, Virginia, Washington, West Virginia, Wisconsin, and Wyoming. Charter offers gigabit internet access in many areas of the country. To see what is available in your area, you can call toll free 855-846-2526. 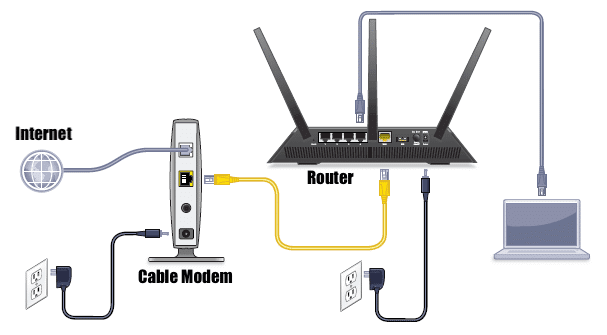 If you want to save even more money, you can easily use your own modem and router. Cable internet providers will typically charge a $10 per month modem rental fee. You can avoid that cost with spectrum by using a supported modem. I recommend the Netgear CM500. This modem typically costs about $55, so you will be saving money in modem rentals after 6 months. This router meets the DOCSIS 3.0 standard and will work up to a 300 Mbps download speed with Charter Spectrum. Charter currently hasn’t listed a supported modem for there Gigabit internet service.